After a sweltering summer of hot days, and hotter nights, filled with dance moves and gritty grooves supplied by Ensign Broderick’s four archival albums (Feast of Panthers, Ranger, Beauty Nor Ashes, Only Love Remains), the high-art rocker releases Roomful of Flowers, his third instalment in his triptych series. 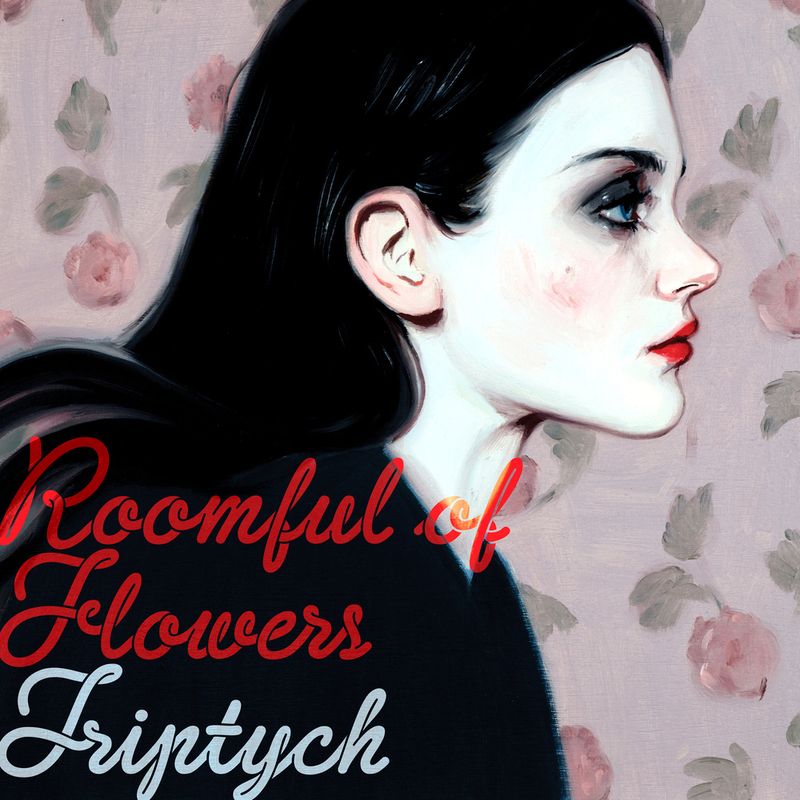 Roomful of Flowers delves deep into the sweat and sounds of a swirling sexiness, descending into dark disco and rising again to higher tones and altitudes with alternate lyrics and versional visions. Stream it, buy it, love it via your favourite platform here.